It's officially pumpkin spice everything season! I've got the perfect recipe for all of you that can't seem to get enough pumpkin spice. 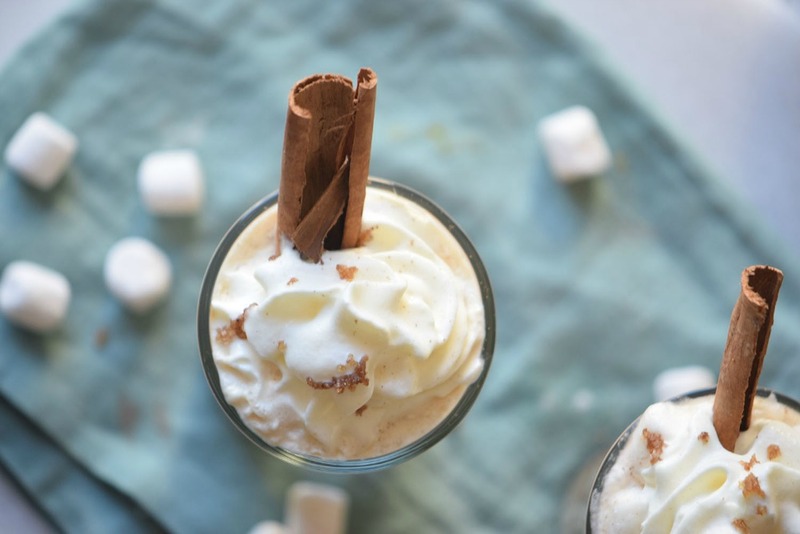 It's perfect for me because I want to hold on to summer for as long as I can so this is the best blend of summer and fall in one delicious cup. 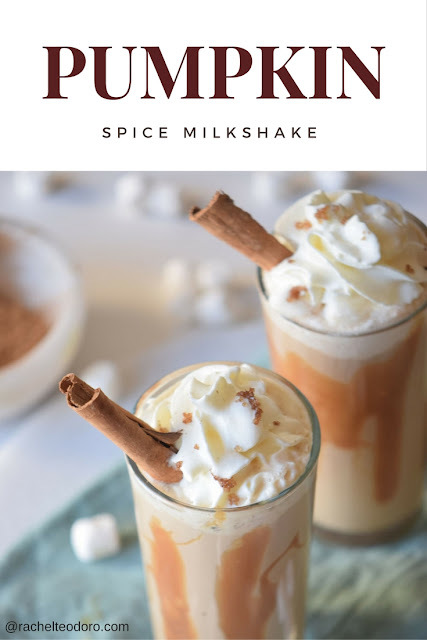 You could make a few substitutions and create a lighter version by using non-fat milk and light ice cream, or you could totally indulge and enjoy all of the flavors coming together to create this amazingly decedent pumpkin spice milkshake you can enjoy all year long! 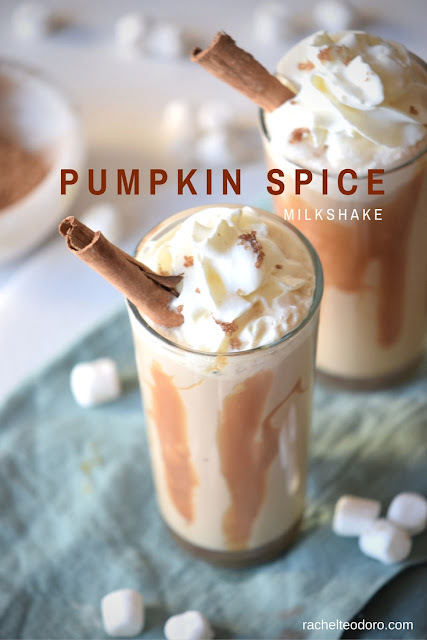 Add the ice cream, the milk and the pumpkin mix to the glass of a blender and pulse until everything’s well incorporated. 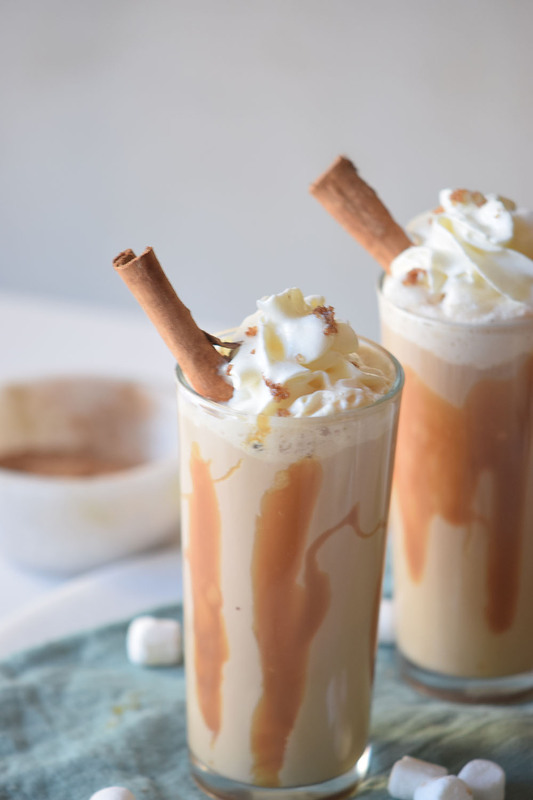 Decorate the glasses with a drizzle of caramel syrup. 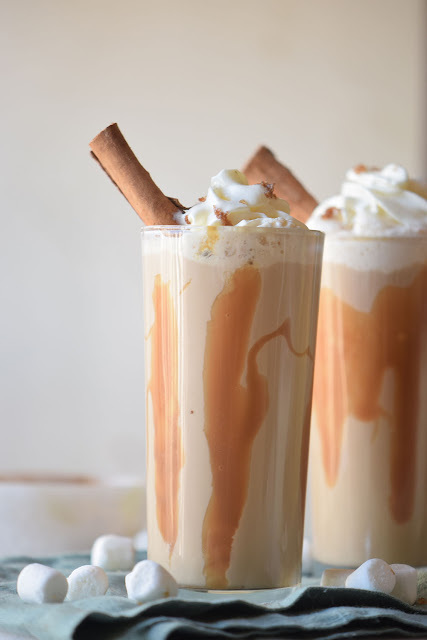 Pour the pumpkin spice milkshake and top with whipped cream and a dash of pumpkin spice. You can skip the simmer step if you are in a time crunch but the simmering blooms the spice flavors. 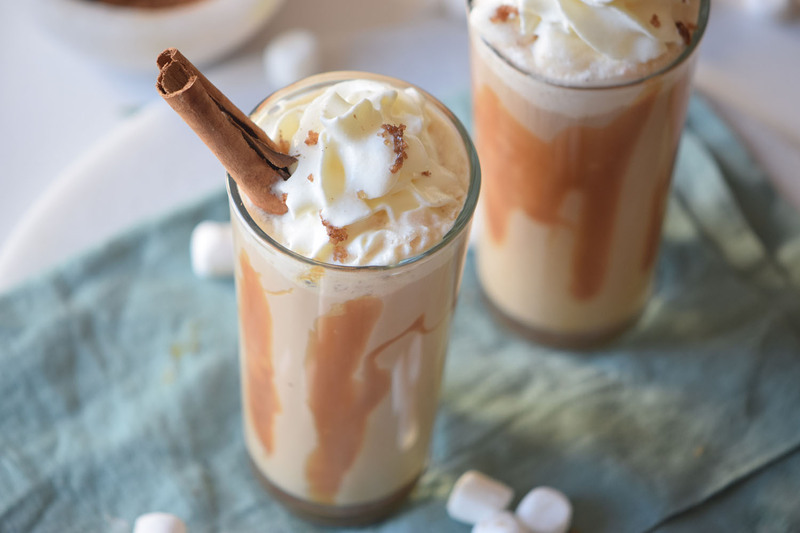 You can even rim the glass with caramel and stick it into a bowl of crushed graham crackers of vanilla wafers to make it taste like a yummy pumpkin pie. 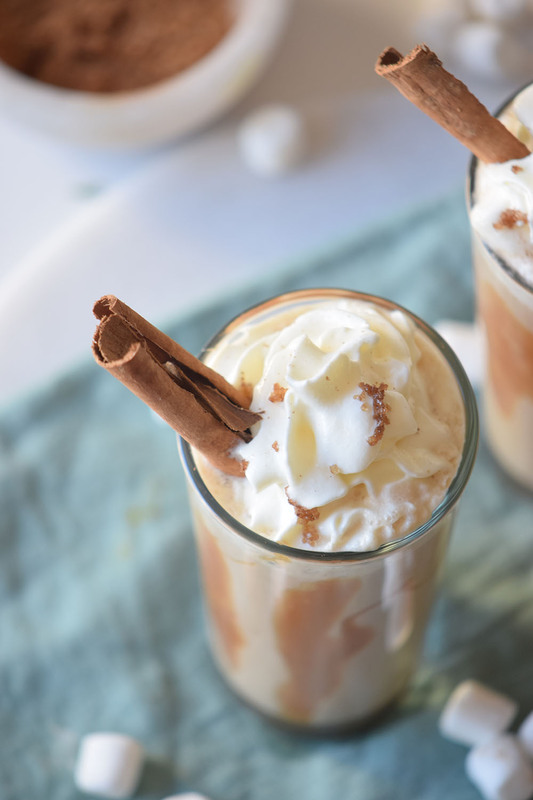 What's your favorite way to enjoy pumpkin spice this time of year? How to Apply to College and Stay Organized Too! Love Pokemon Go? Try Geocaching!